Get Your Wings turns 45! 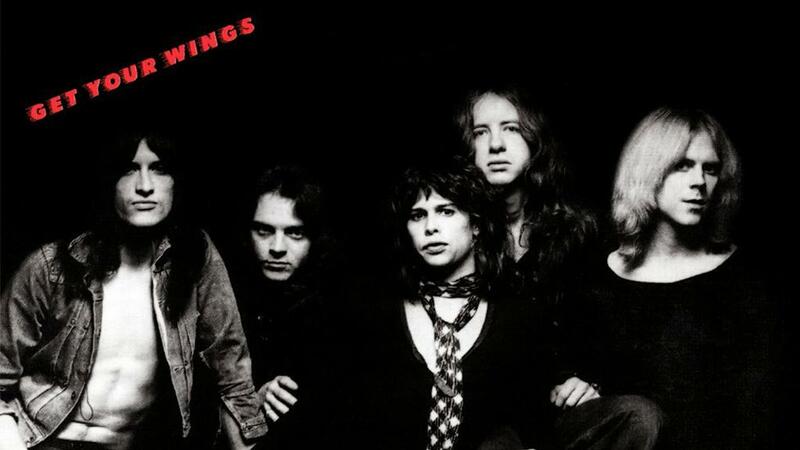 AeroHistory: 45 years ago on this day back in 1974, Aerosmith releases their second studio album 'Get Your Wings'. 1. "Same Old Song and Dance"
2. "Lord of the Thighs"
4. "Woman of the World"
Get Your Wings was recorded at the Record Plant in New York City between December 1973 and January 1974.